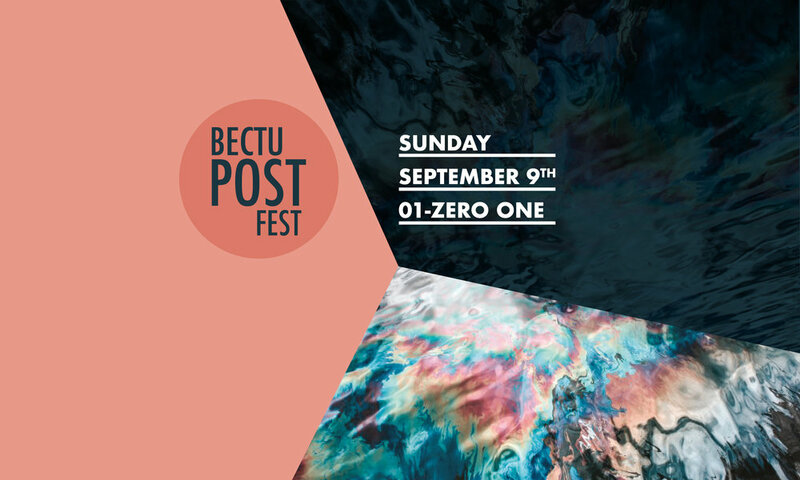 BECTU Post Fest is a one dat festival celebrating the post production, VFX, animation and post sound workers of Soho. Join us on Sunday September 9th for a day of immersive exhibitions, post and VFX based masterclasses, panel discussions and much more. 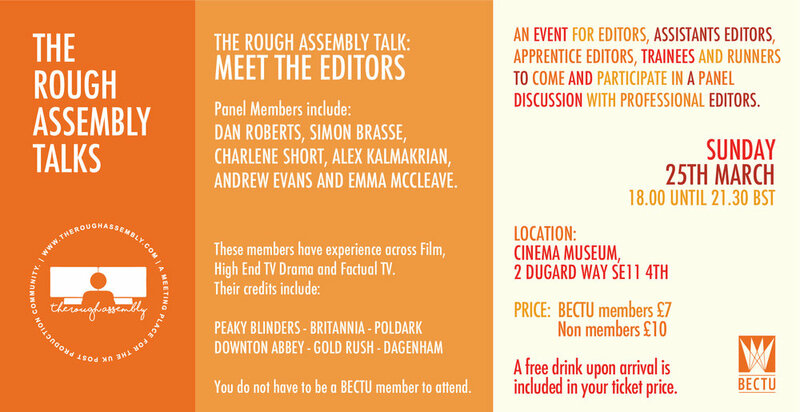 An event for Editors, Assistants Editors, Apprentice Editors, Trainees and Runners to come and participate in a panel discussion with Professional Editors. Held on Sunday March 19th 2017, ‘Meet the Assistants’ was an event for assistant editors, apprentice editors, trainees and runners to participate in panel discussions with experienced assistant editors about working in film and television. 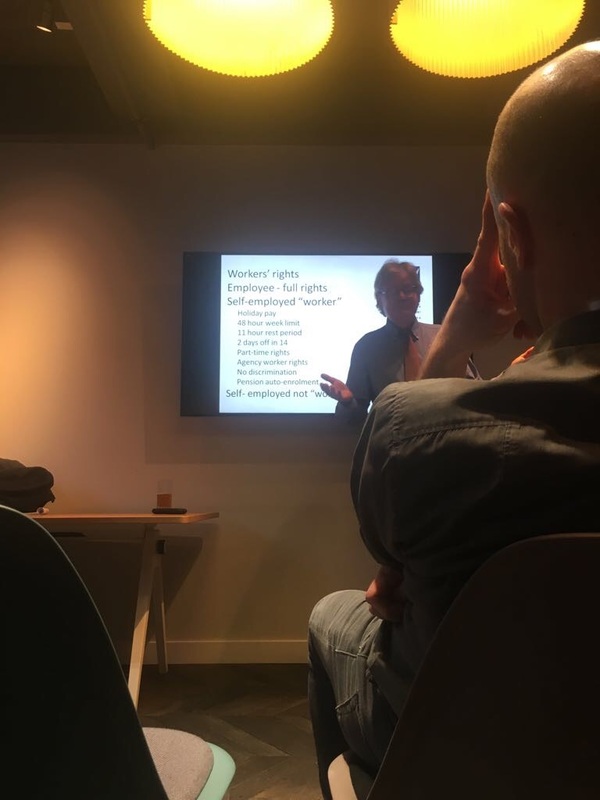 The BECTU PP&F branch hosted a talk on all things tax with Tony Lennon on 24th April 2017. Topics discussed included upcoming changes to tax, employment status, pensions, public limited companies, IR35 and making tax digital. Listen below for the full talk and sign up to BECTU for more advice and guidance. 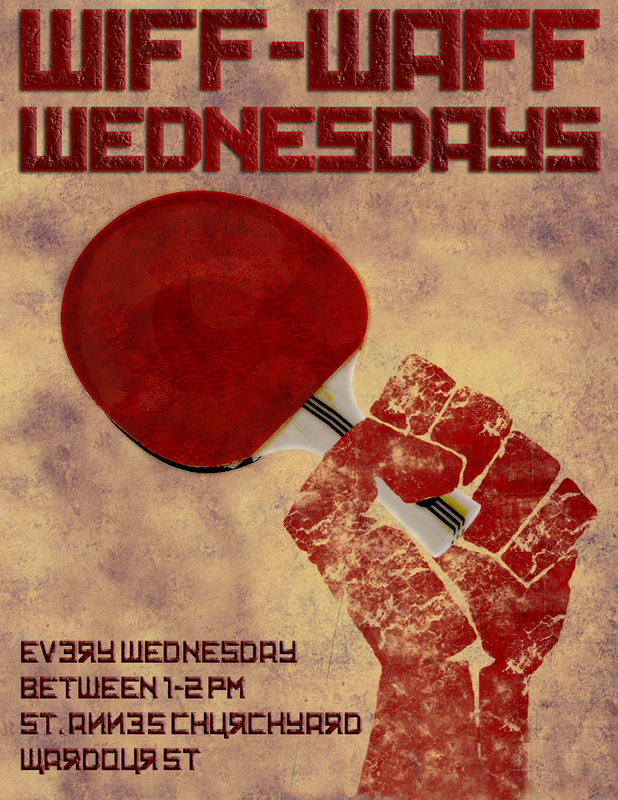 We meet every Wednesday at St Anne's Courtyard from 1pm.Come along and have a chat.